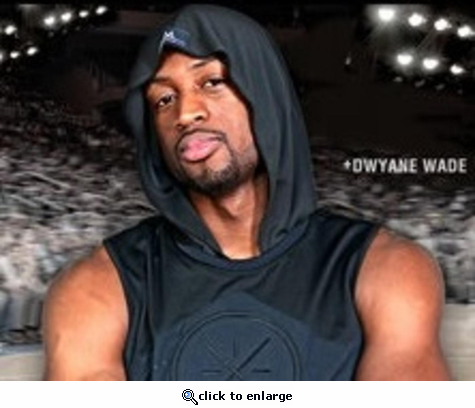 The first ever cooling hoodie. Constructed from a new mesh cooling material to custom form to the head and maximize the cooling effects. This new proprietary performance fabric instantly cools when soaked with water, wrung out, and then snapped in the air to activate the cooling properties. 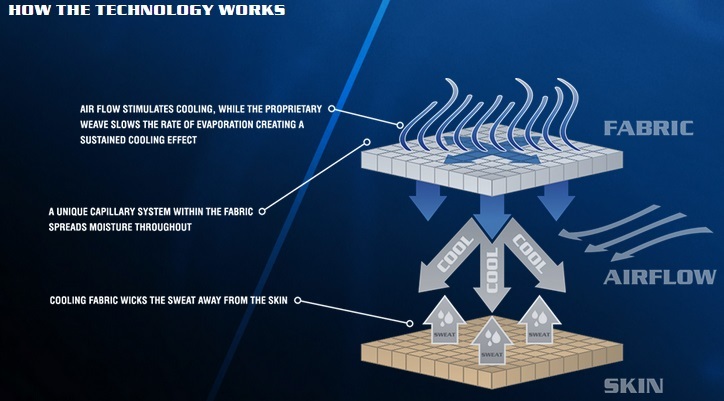 The proprietary technology works by absorbing moisture and perspiration into the fabric core where the unique radiator-like fiber construction circulates water molecules and regulates the rate of evaporation to create a prolonged cooling effect. The EnduraCool hoodie is great for anyone looking to stay cool and be protected from the Sun. Simply activate in water for an instant cooling experience we know you are going to love! We have used other cooling items before but this item goes over the head and shoulders which is great!